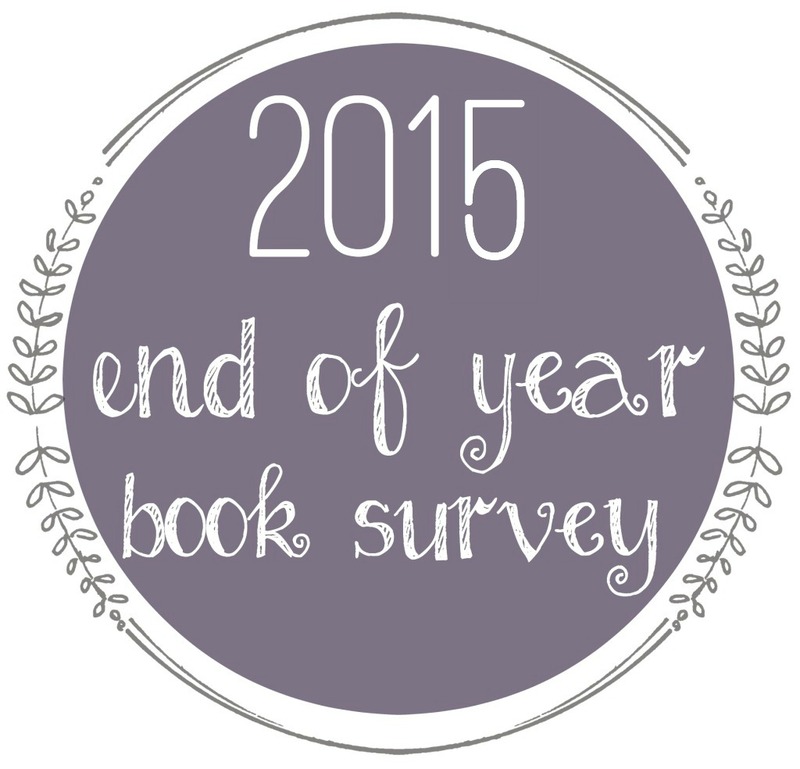 9 Responses to End of Year Survey – 2015! 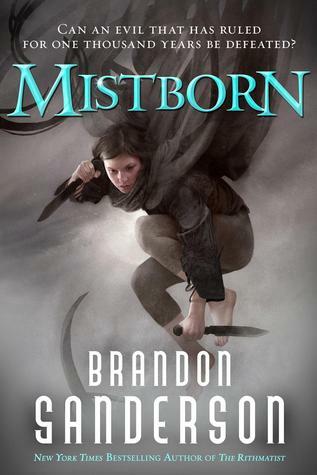 I’ve been seeing quite a bit of praise going around for Mistborn… I think I’ll have to check out the first one and see if I’ll be jumping on the bandwagon! If you’re a fan of fantasy you’ll probably love it! I am so glad to see Mistborn on your list! I actually just got the entire trilogy for Christmas so I will most definitely be reading it in the upcoming year. 🙂 Good luck with your reading in the next year! Oh yay for getting Mistborn for Christmas! 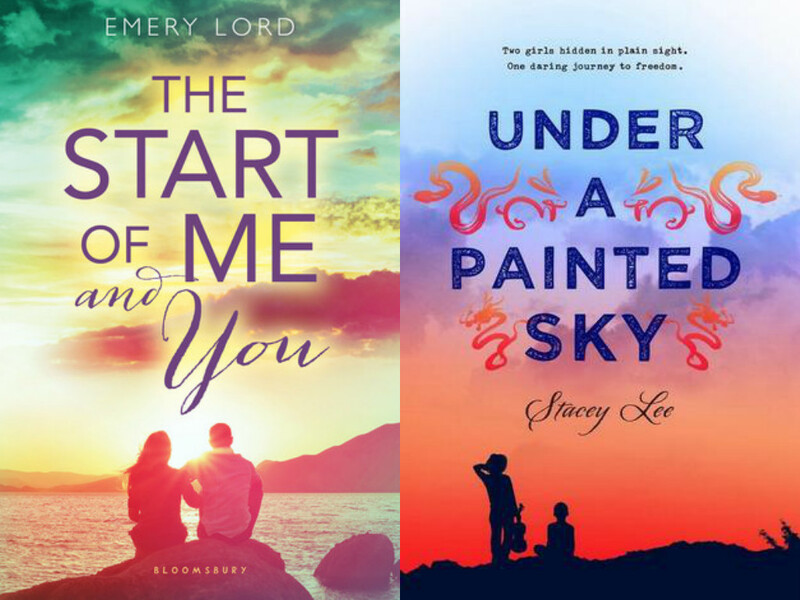 The first book was my first read of the year and it was definitely a great way to start 2015! 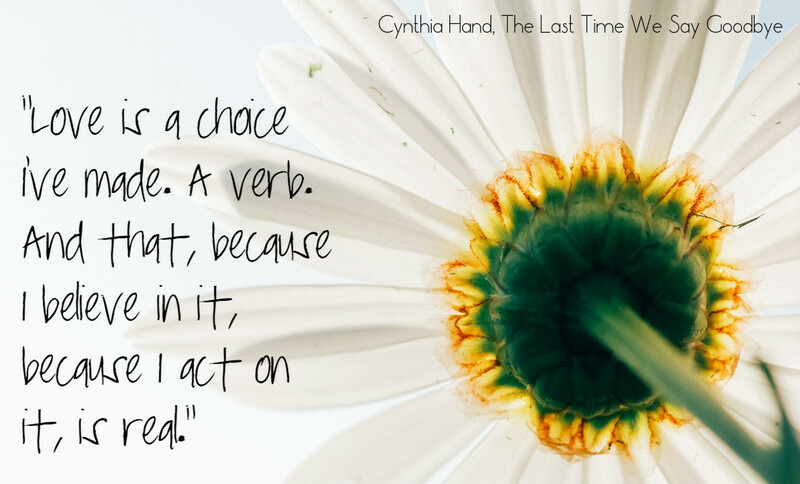 It’s crazy, but it’s masterful. Sanderson always nails endings. Mistborn, hooray! And I’m so glad you finished the HP series this year. Great choice. 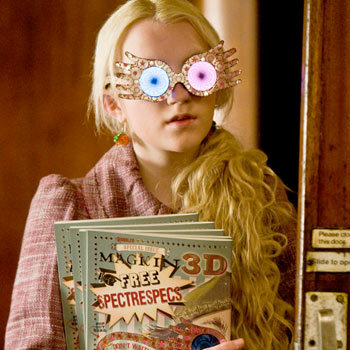 & I’m 100% on board with that Neville-Luna ship. Anyway, happy new year!!! Glad I’m not the only one on the Neville-Luna ship! Sounds like you had a pretty good reading year! I mean, how could it be bad reading “Harry Potter” for the first time? 😉 I’ll have to look into “Mistborn.” I’m fairly new to the fantasy genre, but I’ve loved all I’ve read so far. 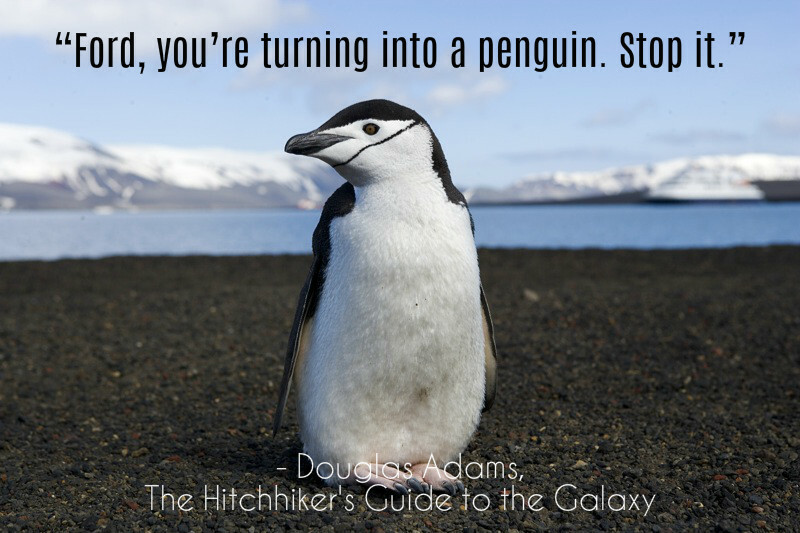 “The Hitchhiker’s Guide to the Galaxy” and “The Bell Jar” are both on my to-read list. Interestingly, the same friend has recommended both of them to me.